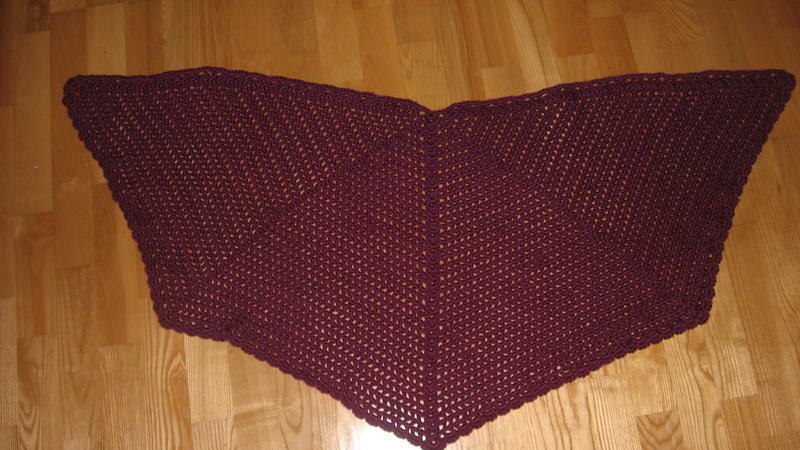 This is the second of the angel wings shawl I have made, from crojulee's pattern found here at crochetville. I found the pattern really easy to follow, and it worked up quickly. Beautiful and in my favorite color! Beautiful! 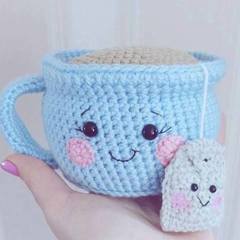 What kind of yarn did you use? Love the color! Lovely and a nice rich color. I'm just going to have to make one! Bookmarked the pattern just now! TYFS another fabulous shawl! It's Caron Simply Soft! Love the drape of it for this project! Gorgeous! 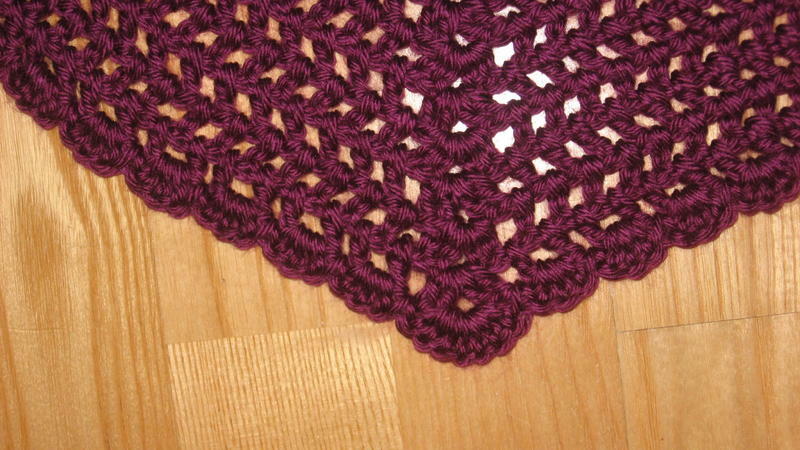 I've been wanting to make that shawl for a while now and just haven't gotten around to it. Hopefully after Christmas! Oh, I love that color! The shawl looks great! I love the shape, it came out beautiful. Pattern is here - note the original poster said the pattern was posted here at Crochetville by CroJulee, so I just did a search on 'angel wings shawl' and found CroJulee's post.